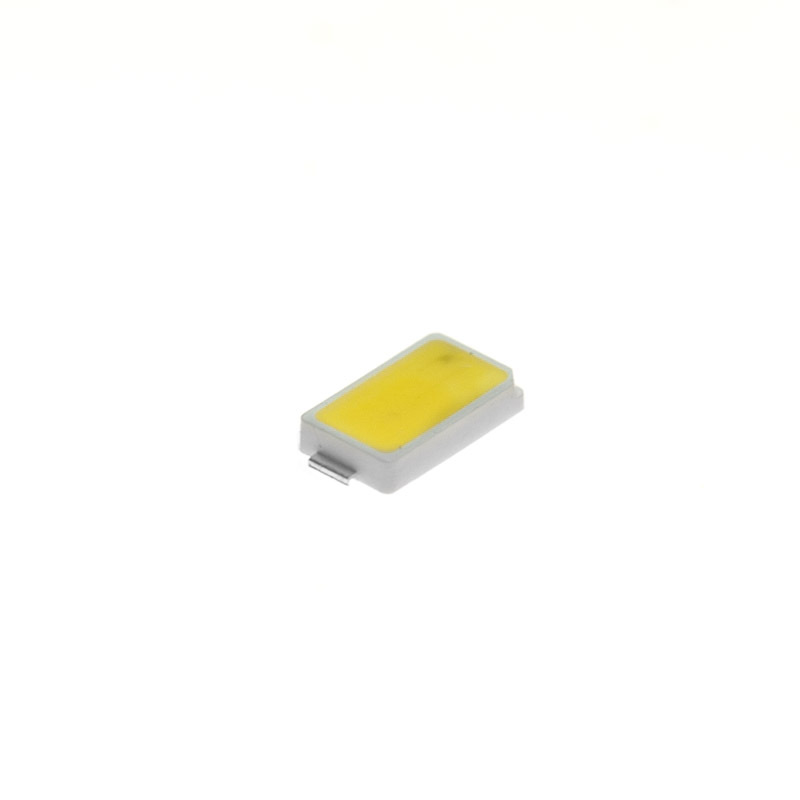 This Samsung 5630 SMD surface mount component LED in Natural White features 21 lumens of 4000K color temperature, 80 CRI, and a 120 degree viewing angle. Price listed is per unit, however, bulk discounts are available and are automatically applied to your order. Also available in Cool White,and Warm White.